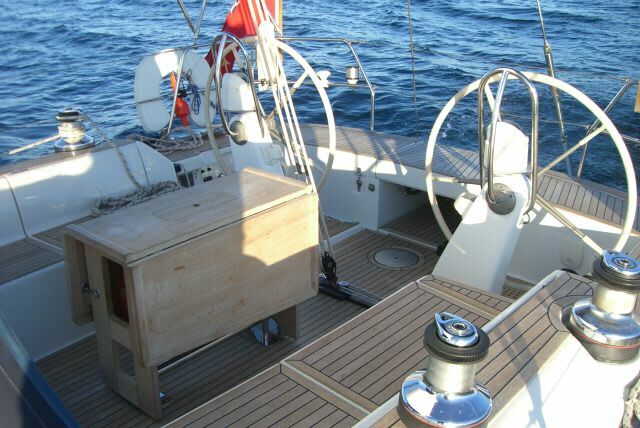 Bella of London, a Grand Soleil, is a beautiful 2005 50 foot Italian built sailing yacht coded for up to 8-11 guests. 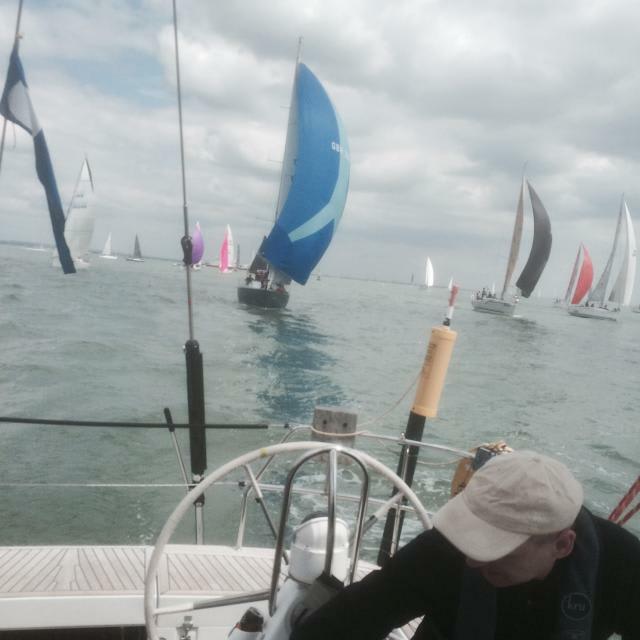 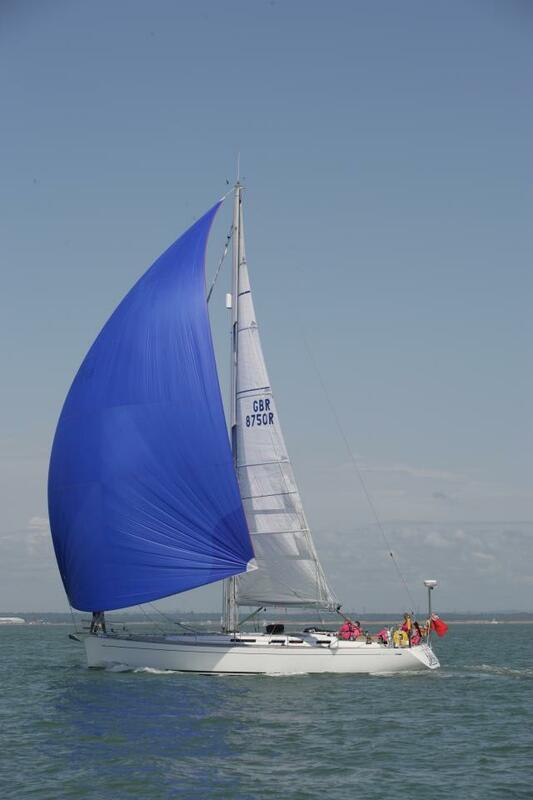 This is the perfect boat for relaxed and luxurious cruiser racing. 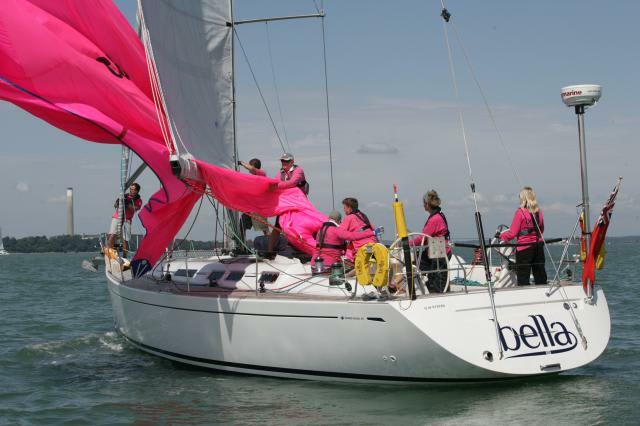 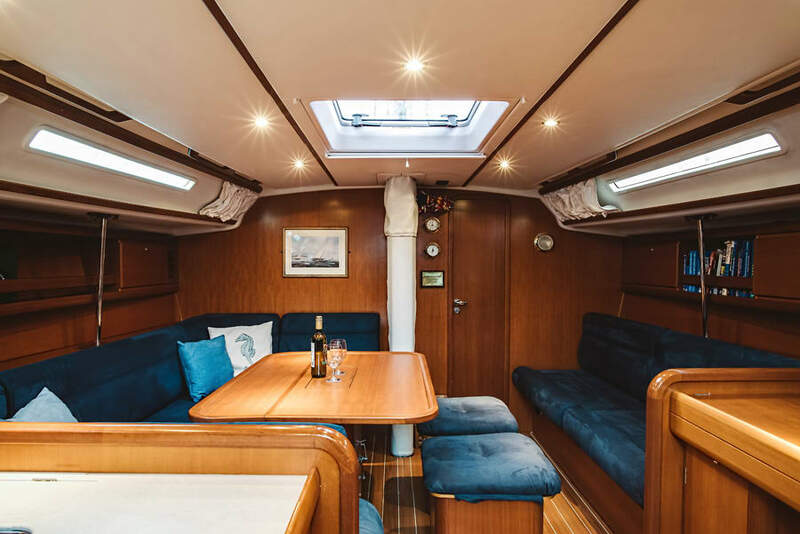 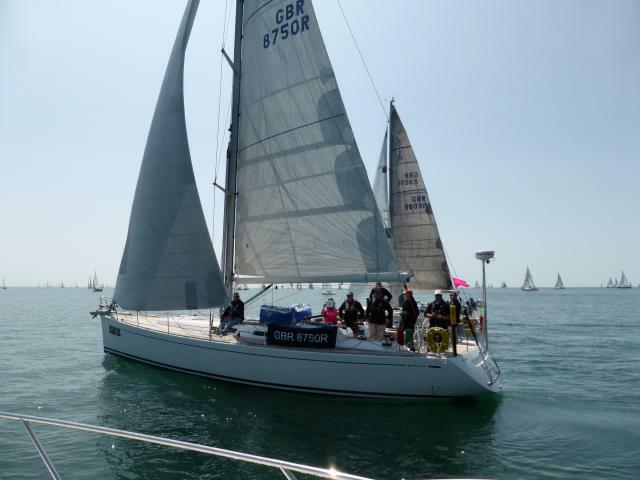 Bella is available for offshore racing, corporate hospitality and holiday charters, team building events, cruising & mile building and training in the UK, Europe and the Caribbean. 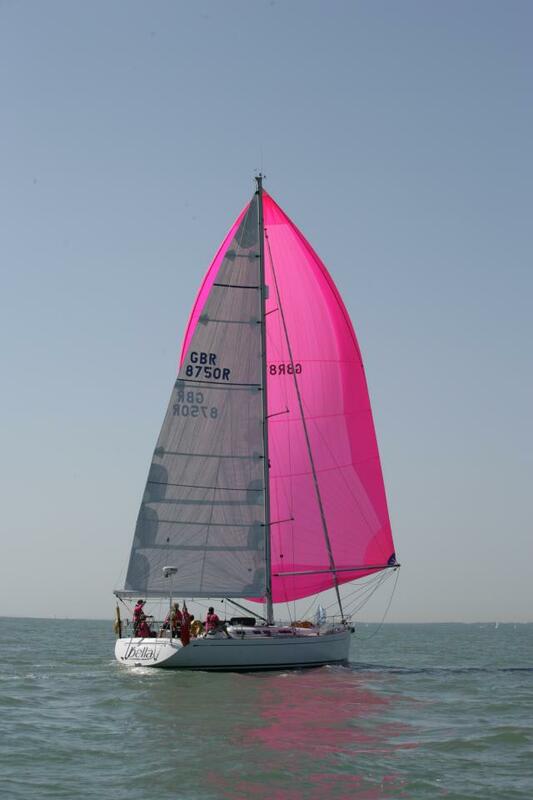 Whether you are a complete sailing novice who wants to try sailing for the first time or an experienced ocean racer who wants the thrill of competition, we can ensure that any voyage with us gives you what you want. 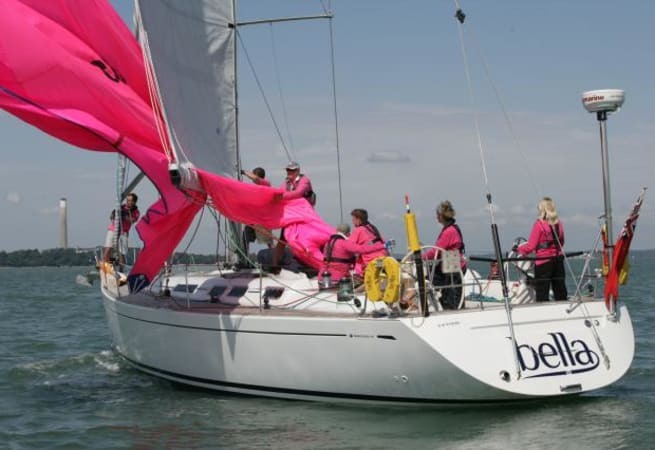 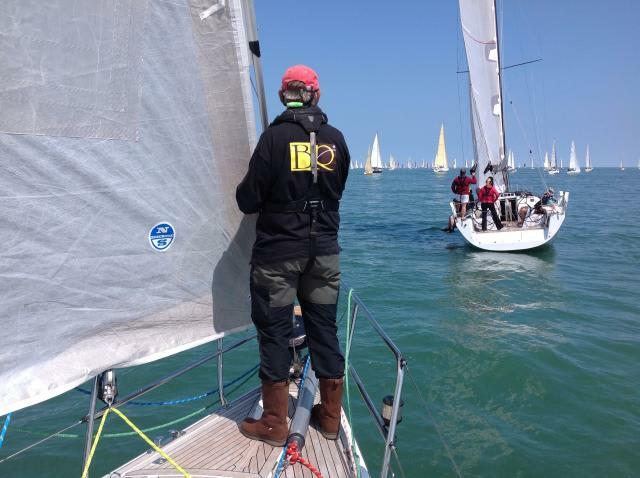 As a luxury yacht, Bella is all about delivering a great yachting experience for a broad range of events from a sunny corporate sailing day to relaxing Caribbean cruises to major ocean races, such as the 608 nautical mile Rolex Fastnet and the transatlantic ARC Rally.